hd00:30The drops of water fly on the leaves and drift. Closeup on plants during the rain, recorded in slow motion. 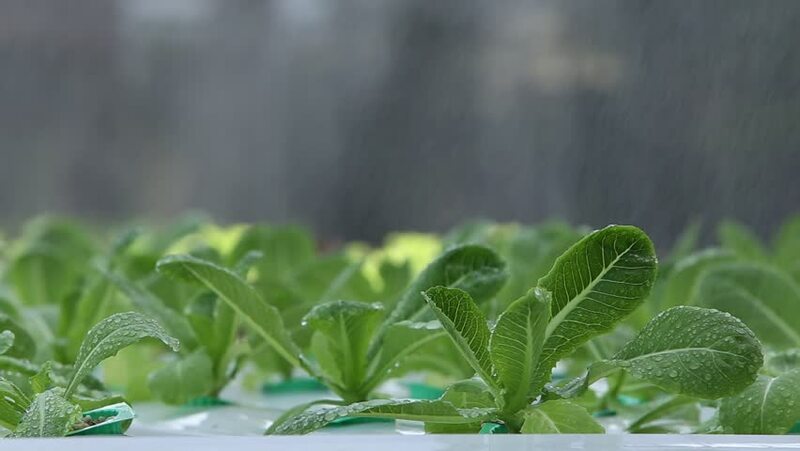 4k00:26Close up pan of a crop of young green lettuce plants being cultivated at a hydroponics farm.